Faster internet and quicker running applications are just an upgrade away. We offer Apple Mac upgrades across London, Surrey and Sussex. Why buy a new Mac when you can speed up the one you already have? 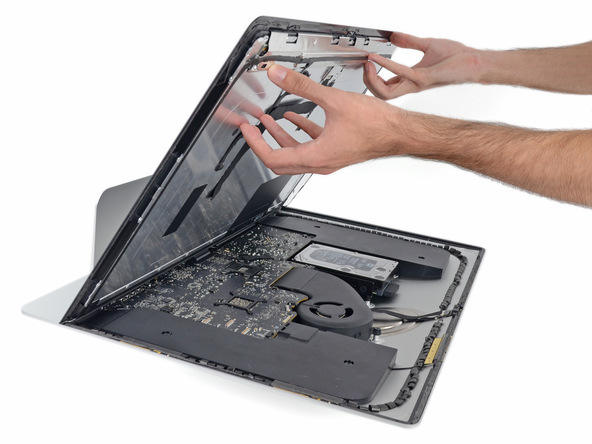 We can increase your Mac’s running speed by up to 20x using a solid state drive (SSD). Installing more RAM (memory) will allow you to run more applications on your device without compromising on speed. Our upgrades will sharply reduce your internet page loading time. Home users: If you simply use your Mac for the internet, photos and emails, our upgrades will have your internet running faster. No more dreaded lagging or buffering. Upgrade your SSD, with prices starting at £220. Professional users: If you use applications like Creative Suite, Final Cut Pro or Logic, our upgrades will vastly speed up the way you do business with your Mac. We install a solid state drive (SSD) in addition to more RAM (memory). Both of these upgrades start at roughly £300. To begin, we’ll need the serial number of your Mac. You can find this by going to the top left hand Apple icon and the ‘About this Mac’ drop down menu. Note this down and email us at info@allthingsmac.co.uk or via our Contact Us page. We use this to identify your Mac and get back to you with how we can help upgrade your particular device.